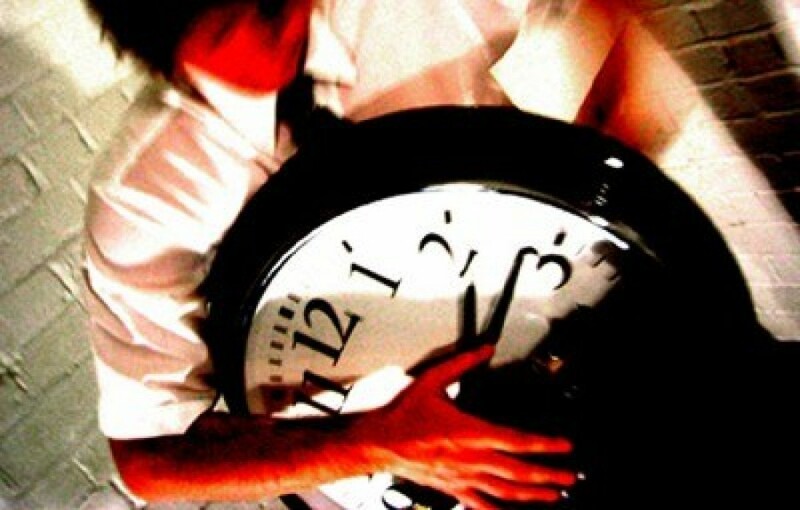 Do you never have quite enough time in the day? Do you change lanes in traffic queues in the hope you will get home just that bit faster? Do you get irrationally irritated by the cashier who’s a little slow? Do you find yourself trying to do more and more in less and less time? The Wellcome Trust sciart scheme. If the answer to any of the above is ‘yes’, you may be suffering from Hurrysickness, caving in under the pressure of constantly having to cram more into the day. 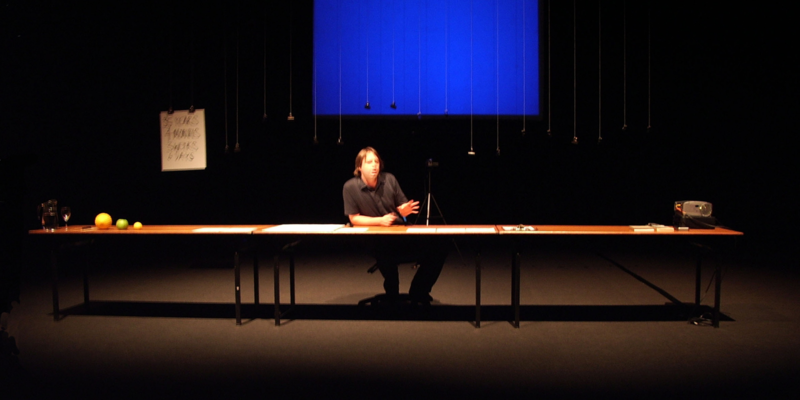 A performance lecture exploring the science and history of time and time pressure. The audience are invited to contribute to the research by participating in a few of experiments - multitasking at its most entertaining. The second project born out of Karoshi, a research and development project in collaboration with Dr David Sheffield (Staffordshire University), Dr Peter Totterdell and Christine Sprigg (Institute of Work Psychology, University of Sheffield).